European Champions Real Madrid are reportedly planning to bring in Manchester United’s ace playmaker, Juan Mata, in the winter transfer window. The speculation surrounding Mata’s future has grown steadily over the past few weeks, and after the Spaniard was left out of the Red Devils’ 18-man squad that lost 1-0 to Chelsea, his Old Trafford career now appears likely to come to an abrupt end in January. Furthermore, the 29-year-old’s current contract is set to expire next summer, and with Madrid, who themselves haven’t got going this campaign, showing interest in him, United could fancy to go through with the sale of the former Chelsea midfielder. Mata hasn’t hit the ground running for the Old Trafford club this season, and as it appears, manager Jose Mourinho, who sold the Spanish international to United during his time with Chelsea, has also lost faith in the playmaker. The Special One has brought off the Spaniard in every single one of his 11 starts for the club so far this campaign. According to an exclusive report from Express, Los Blancos are said to be ‘keeping an eye on developments, as they prepare to make their move as soon as the transfer window opens in January’. 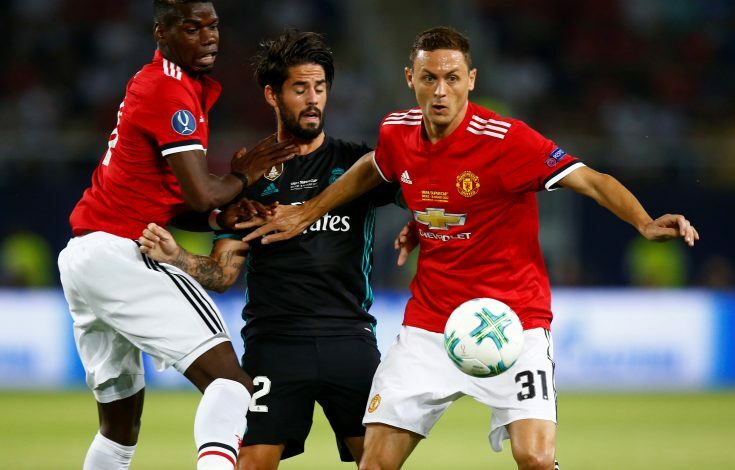 The La Liga Champions are currently struggling to find their groove, which is why boss Zinedine Zidane could bring in some firepower, Mata being a possible option, in January to give a major boost to his squad. 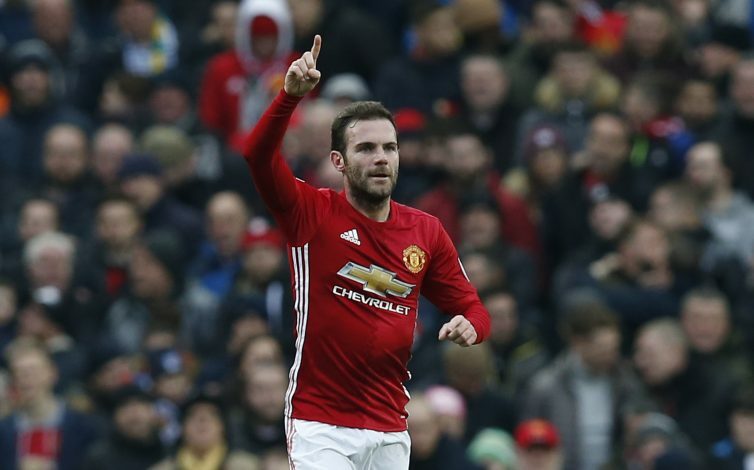 Meanwhile, Mata himself has stated that he believes that he has still got the skills and stamina to perform at the highest level for ‘many more years’. The midfielder recently revealed: “I made my professional debut when I was 18 in Real Madrid’s second team, and then in Valencia in the first division when I was 19. “Time flies, in general but, in football, even more. But I see myself young in a way, you know, my body feels good, my mind feels good. I’m hungry to keep enjoying this sport. So hopefully, all being well, I can be playing football for many more years.